Review: The Curse of Gremdon by Ciara Knight and GIVEAWAY! Review: The Curse of Gremdon by Ciara Knight and GIVEAWAY! Review: The Curse of Gremdon by Ciara Knight and GIVEAWAY! The Curse of Gremdon by Ciara Knight is an adult fiction novel about warriors Arianna and Tardon that takes place in a world where marriage is forbidden. As an elite male warrior, Tardon is basically given anything and everything he wants by the omnipotent Elders. The entire kingdom is forced by the Elders to live within the palace walls because of a curse that turns people into horrible monsters. The extremely controlling Elders do not allow anyone to threaten their regime and vilify anyone who does dare to pose even a hint of a problem. When the Elders run out of a magical elixir, Arianna and Tardon are charged with venturing to the Tree of Life and risking the very real possibility of contracting the curse. The dictatorship they live in is very much a male dominated society. Even though both Arianna and Tardon are excellent warriors, only male Tardon is presented with a never ending supply of ‘gifts’ from the Elders. Whereas Arianna is forbidden from indulging in such behavior. In fact, the Elders persecute Arianna first because she is female. While I did enjoy reading this book, I found the first part of the book to drag on a bit. I also was able to figure out the plot less than 50 pages into the book, but did enjoy ‘watching’ the plot unfold as I read on. It is a pretty quick read and once I got about a third of the way through the pace picked up. I gave The Curse of Gremdon a rating of 3.5 because it was a bit slow at the beginning and contained more explicit adult language than I typically prefer. That said, I did find it very easy to picture the landscape and the castle from the great descriptions the author gave. I found myself rooting for Tardon and Arianna hoping that the quest they were forced to go on would be successful. The Elders had said that if Tardon was successful that they would allow him to marry Arianna. 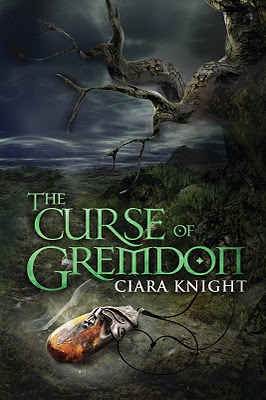 The Curse of Gremdon by Ciara Knight is available for purchase now. Now you have a chance to win a copy of The Curse of Gremdon by Ciara Knight! You can find out for yourself how Arianna and Tardon fare on their quest to retrieve sap from the Tree of Life. All you have to do is fill out the easy Rafflecopter entry form below! This giveaway will run for one week from now (Friday, January 13th) through 11:59pm on Friday, January 20th. 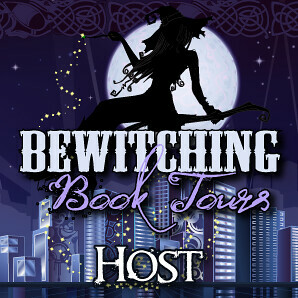 *Disclaimer: I received a copy of this book from the author and Bewitching Book Tours as part of their book tour. Please see my disclaimer policy for more information. Cannot get past the 1st entry. Rafflecopter will not accept the entry because the feedburner form is in the widget. Thank you for letting me know, I removed the feedburner from the wiget so there shouldn’t be any problem now. I was just trying to make it even easier for people to enter. If it was the right person, I’d probably do just about anything. I mean I’d try not to do anything ridiculously illegal, so the keyword there is ALMOST anything. Thank you for taking time to read and review The Curse of Gremdon. I know reviewing is a time consuming process. Now that is an interesting premise about the ‘can’t get married’ part of the plot and I do love a good fantasy read. Love is all about giving to each other! I guess I’d be willing to sacrifice as much as the other person was willing to sacrifice for me. Almost anything. Love is love and dying for the one I love is fine. I think that now that I know love (15 years) I would do almost anything to keep it. I could not imagine my life without my husband! This book sounds pretty interesting! I’d really like to read it! 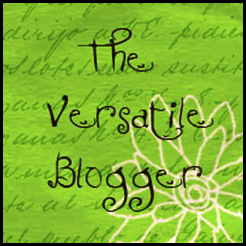 Unrelated note: I am still trying to figure out how to get the “scrolling” type widgets on my blog.. like the blogs I follow, or the buttons of other blogs. Anyone who can tell me how to do this would be greatly appreciated! 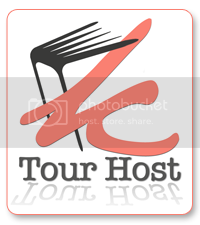 Leave a comment on this blog post. What would you do for the chance of being able to marry someone you love? Or what would you do for the chance to fall in love? I would do almost anything! Love is worth all, isn’t it. The only thing I wouldn’t do is give up the essence of who I am, because if you love someone, they should love you for who you truly are, not who you are willing to change into!